Terry Miller and Andraya Yearwood swept the competition at the state championships for girls track and field. Miller, a sophomore at Bulkeley High School took first place in the 100 and 200 meter dash. Andraya, a sophomore at Cromwell High School took second in the 100 meter dash. The wins are not sitting well with everyone. Miller and Yearwood are both transgender, and some say it’s an unfair advantage and uneven playing field. 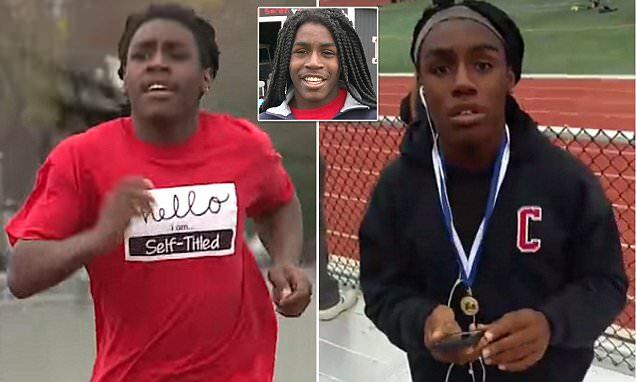 Some parents and student-athletes have started petitions to change the policy that athletes in Connecticut high schools can play for gender specific sport they identify with. One petition is circulating in Plainville, the other in Glastonbury. The CIAC, Connecticut Interscholastic Athletic Conference, says their policy is directly in alignment with state law and for their policy to change, state law would also have to change. They say they empathize and are listening to all athletes, but this is a very complex legal issue with multiple layers. Those we talked to agree, it’s a very complicated topic.